Built and owned by you. Helium is shaping the future by rewarding anyone for creating a global decentralized wireless network for billions of machines. Helium enables individuals to join together to build a community-owned, wireless network that is secure, robust, and affordable. This decentralized network enables low power machines to transfer data across long distances. Anyone can set up a Helium Hotspot, a long-range access point for machines as well as a revolutionary miner for the Helium blockchain. Helium Hotspots are simple to set up, run on tiny amounts of power, and can create up to 100 square miles of wireless coverage. For helping to build the network, hotspot owners earn rewards in two ways: validating other hotspots are providing wireless coverage, and transaction fees when data is sent through their hotspot. Because hotspot fees are set by their owners, the network represents an open market with dynamic pricing and genuine competition. The Helium network finally provides a way to build and deploy smarter products that were previously impossible or infeasible. These machines have the power to transform the way the world operates and improve our lives. Everything from precision agriculture to optimize our food supply, climate monitoring systems to make us safer, to tiny tracking devices that last years on batteries. What can use the Network? For helping to build the network, hotspot owners earn rewards in two ways: mining rewards for providing wireless coverage, and transaction fees when data is sent through their hotspot. The Helium network enables a new class of low-power, long-range connectivity for billions of machines. Powered by a physical blockchain , the network is truly decentralized which means traffic will never be censored or throttled. Since anyone can earn rewards by hosting a hotspot, the network is robust and can rapidly scale. Machines running on the network can connect to the internet over miles at much lower costs than cellular and run on a single battery for years. What will the Network be used for? The Hotspot lies at the heart of the Helium network infrastructure. 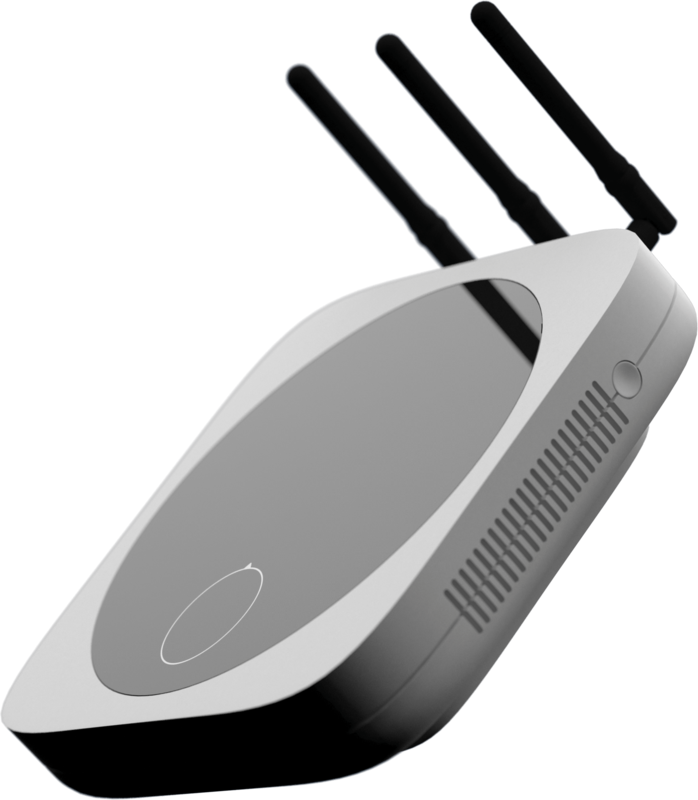 Simple to set up, it allows you to be paid for sharing your internet with others in your vicinity.